We had planned on going live and taking orders today on July 4th 2018 but we are waiting on final approval on the subscription box network/platform we are using to approve our final photos. The Holiday week must be slowing them down. 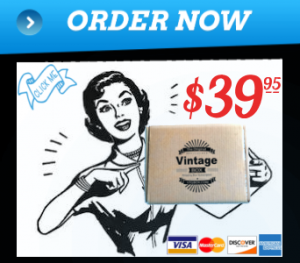 We are happy to say that over 500 people from instagram, twitter, and other social media we use have come here to our site and entered to win 3 months of free boxes and want to be notified when we go live. We are giving away multiple boxes to multiple people and are choosing at random. We will notify winners through Social Media, and Email. 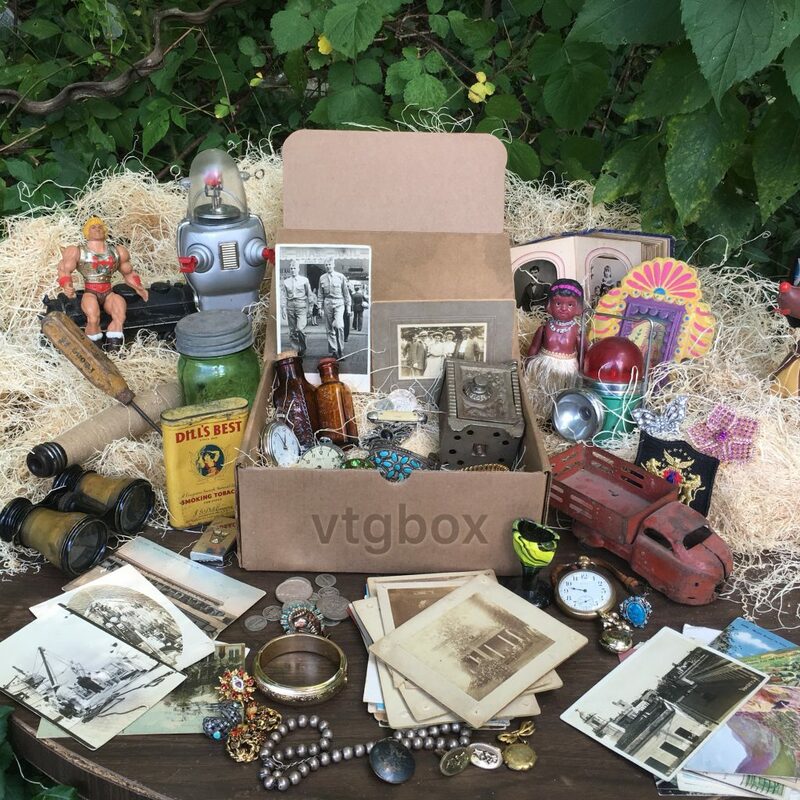 vtgbox subscribers will get a monthly eclectic mixture of vintage and antique goodies, trinkets, treasures, and oddities. Each box will be unique, no box delivered will be the same.